Dove Wome should not compete this season with Mamelodi Sundowns. 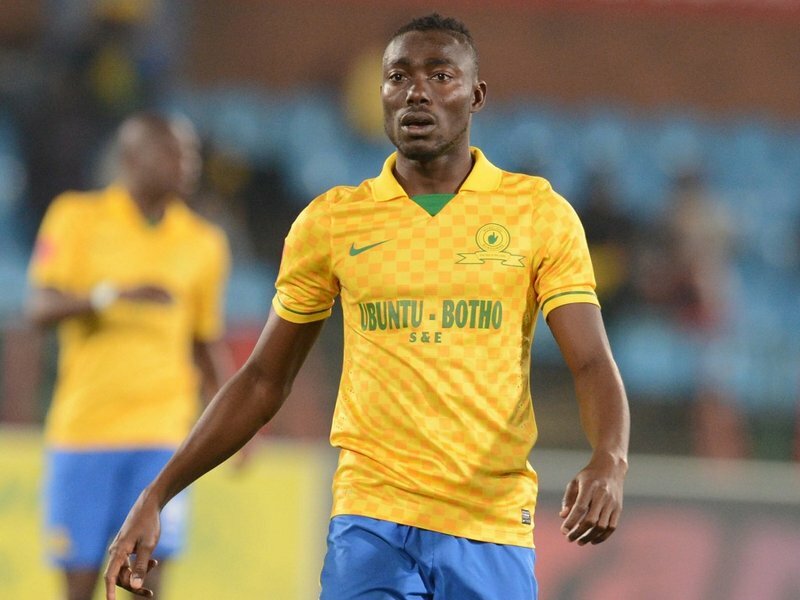 The Togolese midfielder is no longer in the odor of sanctity in the ‘Brazilians’ since the latter have left him in South Africa while the rest of the group is training in Zimbabwe. Wome will therefore leave Sundowns for another PSL (premier league soccer) club. Offers abound. While Kaizer Chiefs has declared its interest, it is now the club of SuperSport United that seems to hold the rope. According to reports, the agent of the former player of Maranatha (D1 Togo) returned this weekend to South Africa to discuss with the leaders of SuperSport. And it seems that negotiations are in an advanced state. The signing of the contract should be formalized next week. If Dove Wome signs with SuperSport, he will discover his 3rd club in South Africa after Free State Stars. He joined Sundowns in 2013 for 3 years.